With everything from ghost tours to wine tastings, Dahlonega is a close-to-home hot spot for fall fun. Who says big cities have all the fun? Dahlonega, a small town in North Georgia, boasts quality eateries on par with Atlanta’s food scene and, of course, spectacular mountain views. Looking for a fun fall getaway? Then look to Dahlonega. With the Civil War and Trail of Tears, Dahlonega has its share of ghosts, as corroborated by many residents. Will you catch a glimpse of the Colonel at the Humble Candle store? Or will you fall prey to the mischievous woman who haunts the Connor Storehouse? Find out on a ghost tour with Dahlonega Walking Tours. There’s even a Boos and Brews pub crawl for the big kids. 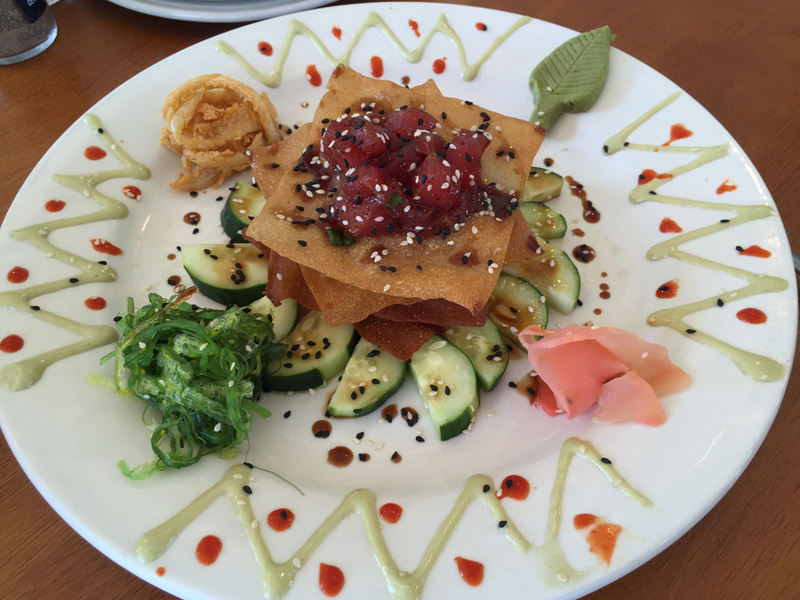 Artfully presented ahi tuna at Back Porch Oyster Bar. Spectacular seafood might seem unlikely in the middle of a mountain town, but you’ll find it here. At Back Porch Oyster Bar, fish is flown in daily to ensure the freshest quality. Their catch of the day changes according to what’s fresh, but standouts include Maine oysters, with their slightly sweet finish, and the tuna tartare, marinated in a secret, three sauce blend. And the chef does double duty as a sommelier, so let him pick your wine. The restaurant’s expansive selection of wines (over 200) earned it a Wine Spectator award. What happens when a chef from New York moves to Atlanta and tires of city life? He takes his talent to Dahlonega. That’s what happened when chef Nick Alicea left downtown Atlanta to move north and landed at Yahoola Creek Grill. Alicea’s resume includes studies in Europe and stints at high-end restaurants in New York City, experiences he draws from to create dishes such as Rainbow Trout with bacon wild rice cake. For a taste of the French Quarter, visit the Bourbon Street Grille. You can’t go wrong with the Frenchalatte, a spin on the classic muffaletta, served open faced. What’s especially enticing about this restaurant (besides the food) is the second-story patio. Each seat is positioned to overlook the quaint, tree-lined, town square. Be sure to make a reservation for evenings as they are quite popular and fill up fast. The restaurant features some local wines and has a unique selection of craft beers you won’t find at most restaurants, such as Dogfish Head Namaste and Dixie Blackened Voodoo. 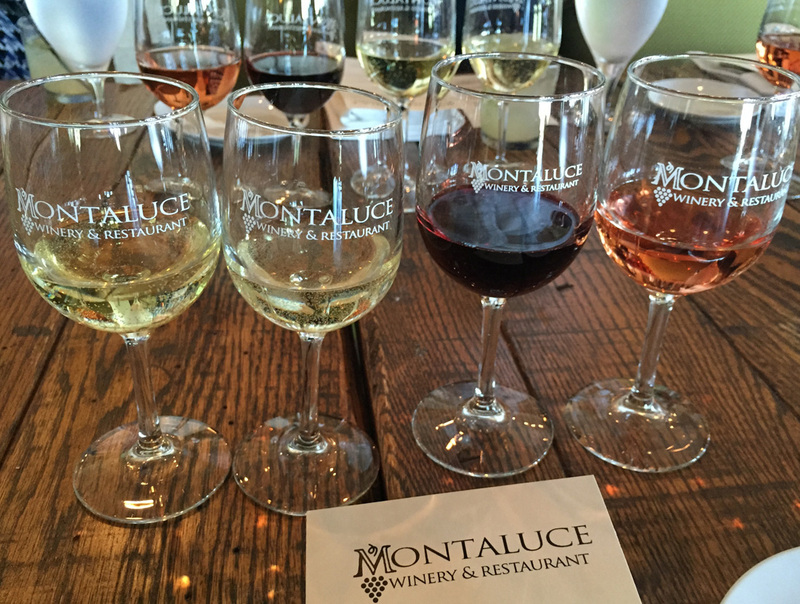 Tasting whites, reds and rosés at Montaluce Winery. It’s not just food that impresses in Dahlonega, but wine, too, so much so that Dahlonega has been dubbed the Wine Tasting Capital of Georgia. Montaluce Winery is one such destination. It’s part of a planned community that was designed to replicate a Tuscan village, so plan to spend two to three hours wandering amid the estate’s 400 acres after a tasting. But the real gem is Le Vigne restaurant overlooking the vineyards. The food is every bit as inventive and creative as you’d find in a bustling metropolis. Looking for a little culture? 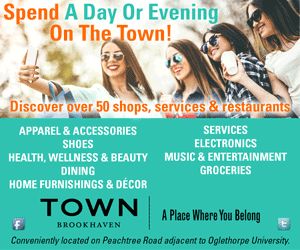 Get the wine tasting passport that includes tastings at downtown galleries all within walking distance of each other. Pick up your passport at the Dahlonega Visitors Center (open daily) for $25. It features a sampling of four wines at each location (a $15 savings). Several wineries are represented on this self-guided tour, each offering its own distinct varietals.